While most of us don’t really rake in as many frequent flier points as Clooney’s character, but for regular wanderlusts, a good chunk of the time is spent going through airport processes. The rigid, well-secured paths to your desired destinations might appear jarring for some, but it doesn’t have to be painful and tiring. Airport FastTrack@KLIA may be the answer. 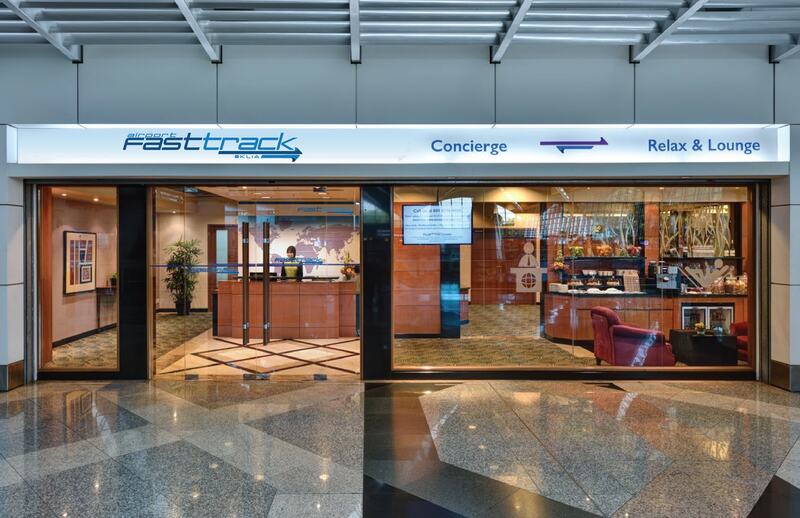 Run and managed by luxury hotel Sama-Sama Hotel KL International Airport, Airport FastTrack@KLIA offers a taste of luxury in providing travellers a seamless airport transfer through KL International Airport (KLIA). With the aim to provide a service beyond meeting basic needs for the total airport experience, the service provides a unique experience. The service includes check-in process that is facilitated by the airline’s staff, with guests brought through fast-track security, immigration and customs lanes. Guests who purchase the premium package will get to ride the buggy and be escorted throughout the journey up to the boarding gates. And for those who have ample time on their hands, the Airport FastTrack@KLIA also offers its lounge for guests as a place to relax and unwind before their flight departure. Light refreshments would be served all day between 7am and 11pm, plus they would have access to free internet and Wi-Fi. Upon arrival, guests will be greeted at the arrival gate and assisted throughout the immigration and custom lanes as well as with luggage collection, all the way to the awaiting transport. So give it a go! Experience a swift clearance at the airport upon your arrival or departure at the KL International Airport – from RM48 onwards. Call +603-87764606 to make your reservations or email reservations@myairportfasttrack.com. To check out available Airport FastTrack@KLIA packages, visit www.myairportfasttrack.com.